Applications to join the Oregon Consulting Group are open on our website: business.uoregon.edu/ocg. The application will close at 11:59 p.m. on Friday, May 4. The Oregon Consulting Group is currently recruiting freshman, sophomore, and junior students to join our team. Founded in 2014, the primary purpose of the OCG is to provide student consultants an opportunity to gain mastery of their classroom studies through intensive experiential learning. 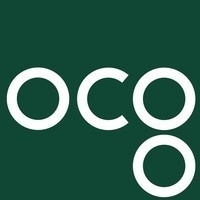 OCG serves companies and nonprofits on a wide range of consulting projects, operating under the guidance of a professional director and drawing on the expertise of Lundquist College of Business faculty and research resources to provide clients with a professional deliverable from student consulting teams.